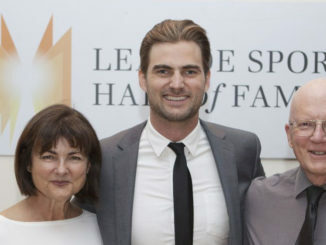 The Leaside Sports Hall of Fame will hold its sixth annual Induction Ceremony and Community Reception on Friday evening, Nov. 16th, organizers have announced. 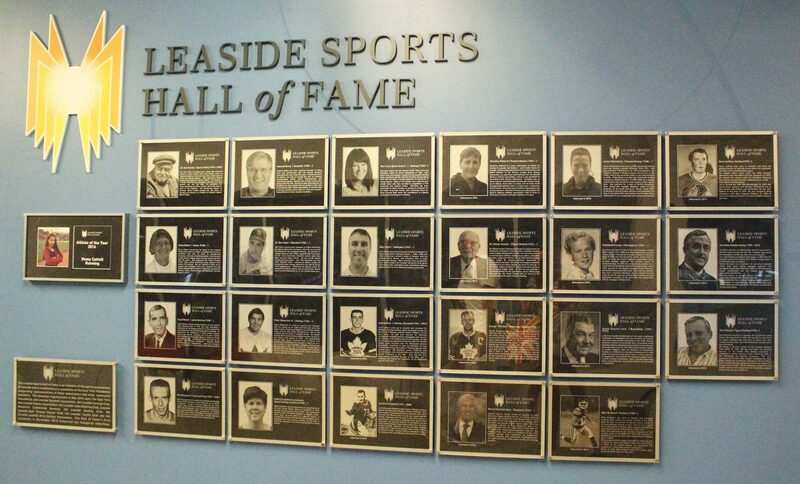 The event will be held in the William Lea Room at Leaside Gardens and will honour this year’s crop of Hall of Fame inductees (see profiles below) as well as Leaside’s 2018 Athlete of the Year, who will be announced in the November issue of Leaside Life. The guest speaker will also be announced in the next issue. Tickets to the event are $30 and will be available at Leaside Gardens, at www.LeasideSports.com, and from any of Leaside’s sports associations. 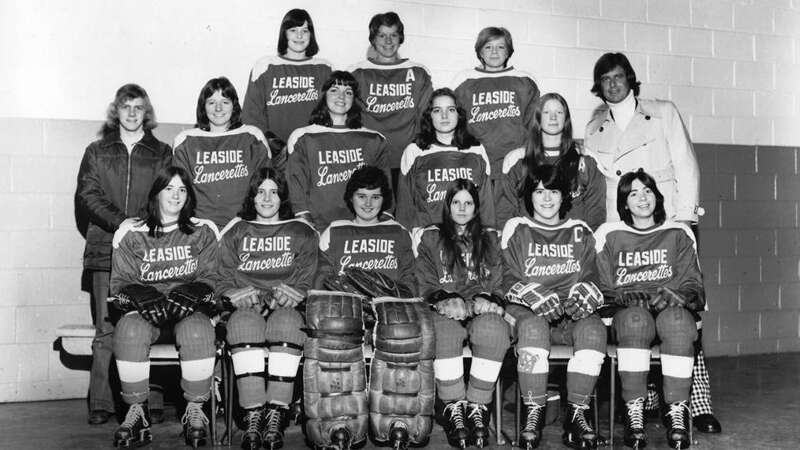 The Leaside Girls’ Hockey League was established in 1974 as an offshoot of the older Leaside Hockey League that was essentially a boys’ organization. The founders correctly observed that there was an increasing demand by girls to play the game. 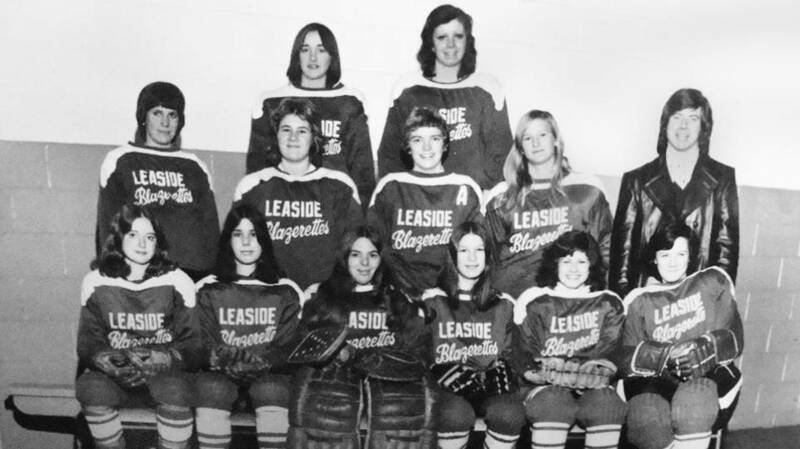 As a result, a fledgling two-team house league was created, featuring the “Lancerettes” and the “Blazerettes.” Because of the efforts of the trailblazing young members of these two teams, the Toronto Leaside Girls Hockey Association (TLGHA) took flight! Without community support and the strong determination of this first group of players this could not have happened. 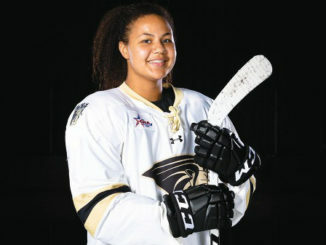 The house league has continued and flourished over the years and out of this beginning a more competitive “Wildcats” program has developed, making the TLGHA an inclusive, community-oriented program. Matthew Sayliss 1904 – 1952. Matthew (Matt) Sayliss was born in 1904 in Sheffield, England. He came to Canada in 1929, fell in love, married and never left! He and his wife raised a family in Leaside and Matt went on to be the driving force behind the founding of the Leaside Tennis Club. In the mid-’40s Matt along with friends decided that they and their children needed somewhere to play tennis. Matt provided a net and they played on the grass in Millwood Park – now Trace Manes. Matt then approached the town council with a request to lay out a court made of dirt with lime markings on the site of some of the current Leaside Tennis Club courts. In 1948, after “pestering” the Leaside Recreation Committee for years Matt convinced them of a need for more courts and a tennis club. 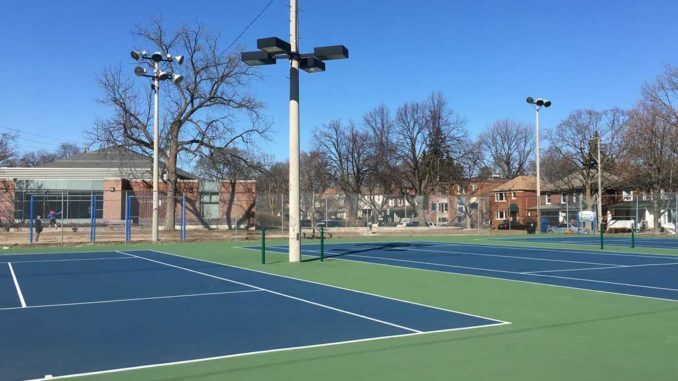 Two asphalt courts were laid in 1948, followed by two more in 1949, and the lights strung over the hockey rink in winter were transferred to the tennis courts in summer! Sadly, after forming the club, Matt died in 1952, one year before the club house was built. However, it was his unwavering belief in the value of tennis for the community that led to the creation of the Leaside Tennis Club. 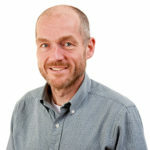 Jan Carwardine was born in Kingston to two competitive curling parents. Despite their best efforts Jan was not interested as a teenager in following their sport. It was as an adult when first raising children that Jan decided to give curling a try and was obviously a quick learner! 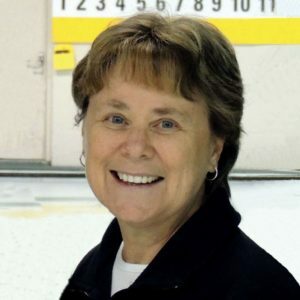 She has been a member of Leaside Curling Club for many years, is a very strong club curler, an inspiration to younger members and has represented the club extremely well on numerous occasions. Jan is a lifelong competitor and has competed in many zones (“Too many to count,” she says.) She has competed in 25 regional competitions, 13 Provincial Championships – winning two titles – Senior Women and Senior Mixed. Jan has competed at the national level in a Canadian Championship competition in the Senior Women’s event. She has also competed successfully in the Toronto Curling Associations Day Women’s Championship and the Toronto Curling Associations Business Women’s Championship where she has also been successful. Jan continues to be very involved in competitive curling. Mike’s dad was a CNR engineer. 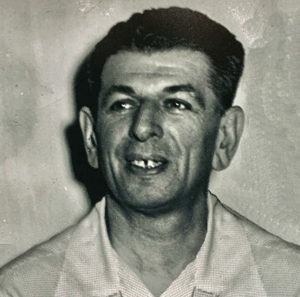 Because of his work the family moved to Leaside when Mike was about seven years old. He played hockey with the Leaside Hockey Association and baseball with the Leaside Baseball Association, excelling at both sports. In hockey he played for the Toronto Marlboros for three years, winning the Memorial Cup in 1975. He was drafted by the New York Rangers, traded to the Colorado Rockies and then to the New York Islanders, while winning two consecutive Stanley Cups in 1981 and 1982. Mike also played for Los Angeles, Washington, Detroit and Hartford in a nomadic career. He played over 700 games in the NHL and earned three Stanley Cups. 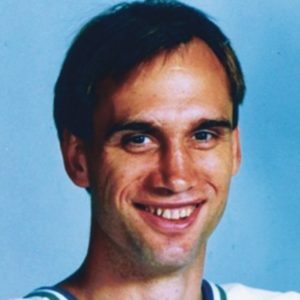 He moved on to play in Switzerland before finishing his career in Oklahoma City where he became head coach. Mike still resides in OKC and has been involved in children’s charitable programs for many years. Mike’s hockey jersey hangs at Leaside Memorial Gardens. Who will be our new school trustees?